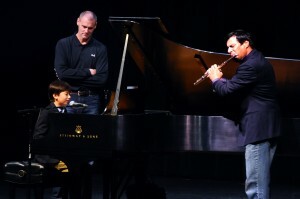 Photos of Joseph performing music assemblies with the Dallas Mavericks Head Coach and pianist, Rick Carlisle. 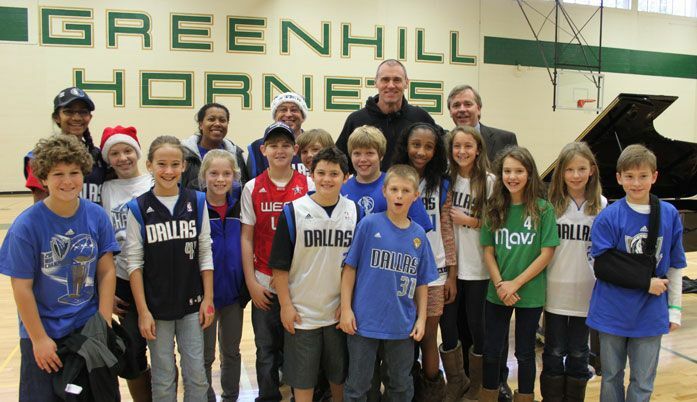 Coach Carlisle of the Dallas Mavericks Visits Greenhill 12/16/2011 Greenhill welcomed Rick Carlisle, Head Coach of the Dallas Mavericks, for an inspirational musical assembly for our Middle School on Friday, December 16, 2011. 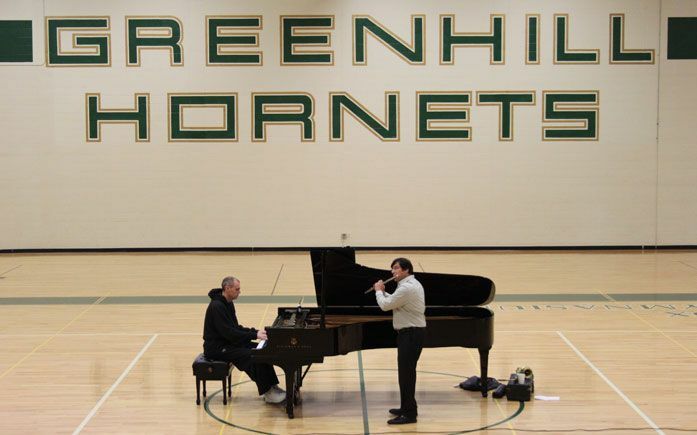 Exuding Greenhill values of well-roundedness and diversity of interest, Coach Carlisle is an athlete with a passion for music. 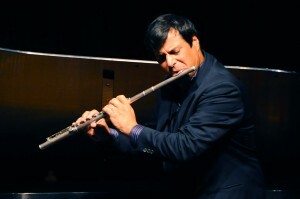 He is a self-taught musician who discovered a love for piano while also playing basketball at University of Virginia. 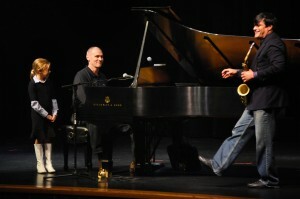 Thank you to Mr. Carlisle and Mr. Vincelli for visiting Greenhill! 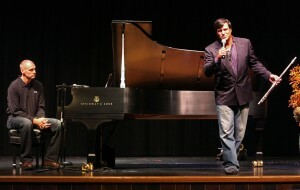 And GO MAVS!